Jacques Élie hails from a family of entrepreneurs. He earned a commerce degree from HEC Montréal in 1963. He is an entrepreneur and investor specializing in the real estate and manufacturing sectors and is currently the head of Dequoy Investments Ltd. Mr. Élie is very involved in the community and has served on a number of boards, including the board of the Quebec Society for Disabled Children. He has been a trustee for the Jean Béliveau Foundation since 1996.
" Philanthropy is a civic duty. " 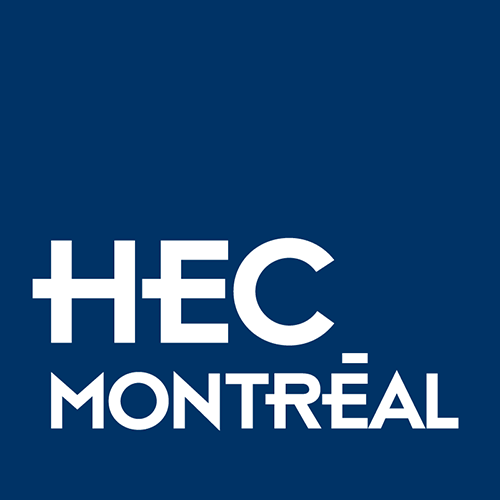 " It is the only French-speaking institution of its kind in North America and a leader in entrepreneurship-related research and instruction at the national and international level. " " Raising the awareness of other donors in the business community about the importance of reaching out to up-and-coming business professionals. "